When 50,000 University of Florida students need to move out at once, you can bet you’ll see our professional movers helping thousands of students get to their new dorms and apartments. Our Gainesville movers have been there first-hand when it comes to moving on a budget! Avoid multiple trips in small 4-door cars by using our reliable moving trucks. Avoid damaging your personal belongings by letting us provide safety equipment suitable for all furniture sizes. 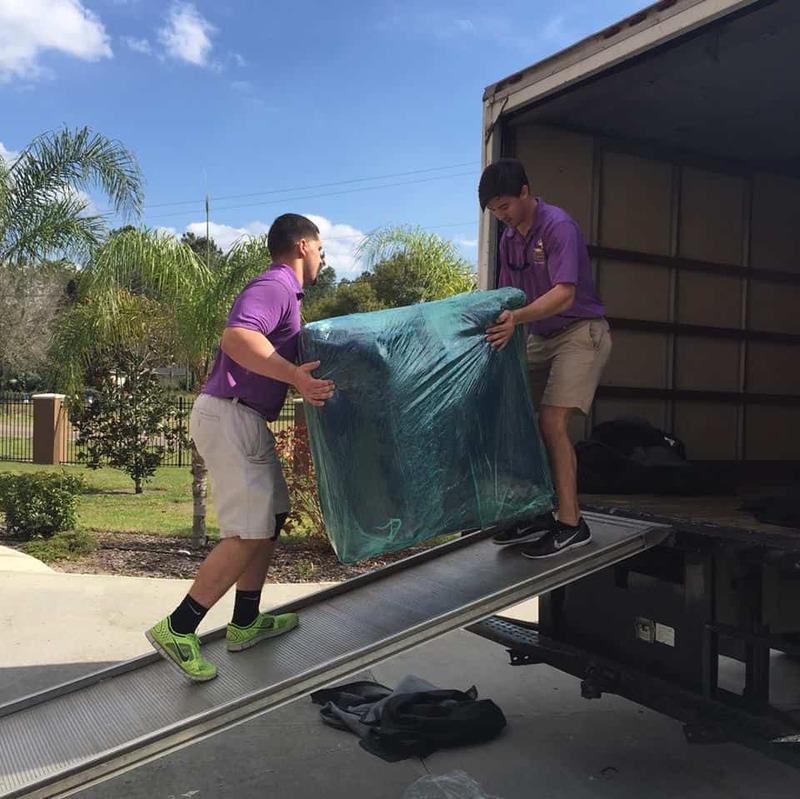 2 College Brothers is Gainesville’s most recognized student moving company in the area! Let’s make this day hassle-free! After a semester or two with your beloved RA, it’s only fair you double check with them that you’ve returned all important keys and passes before your last day. 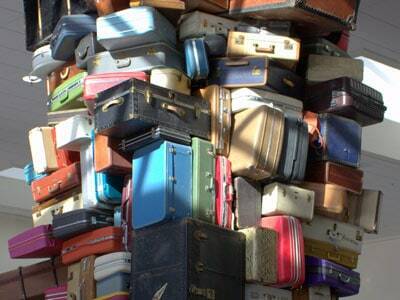 Apartments and dorms have various move in times to avoid a back-up in their process. Show up at your designated time, if applicable, and have your necessary documents ready. Don’t leave this day for all of your errands. Lines will be long at the supermarkets, utility offices and gas stations. Plan ahead and focus on moving in your belongings only! We offer unique moving services for all of our lucky students. 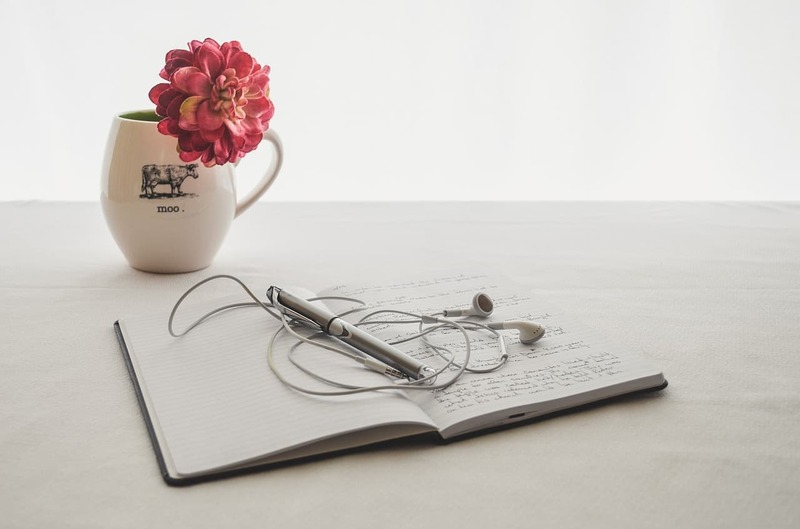 From rates in-state rates to our exclusive partnership with Student Maid Cleaning Service, 2 College Brothers will offer you the most beneficial package. Ask us for a free quote and we will help you budget your moving day! Call us now 352-448-9095.